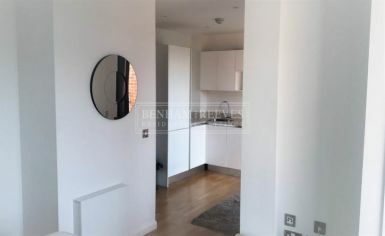 With its wooden floor and neutral decor, this property is compact and ideal for a single tenant who wishes to live somewhere central and convenient. 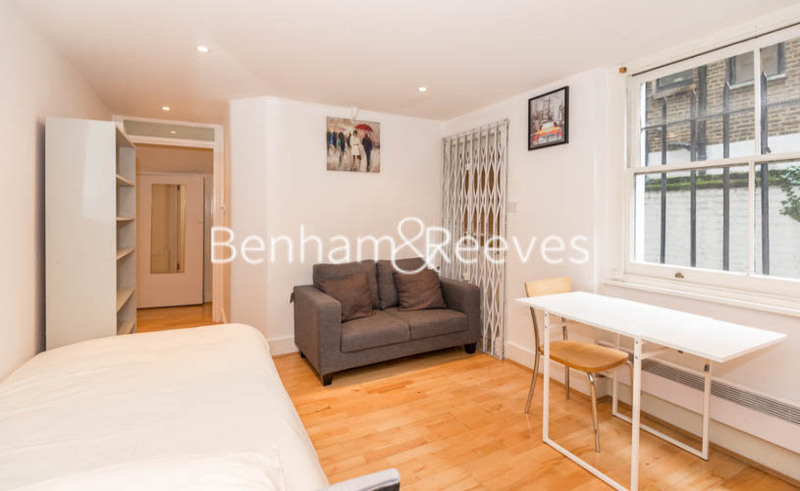 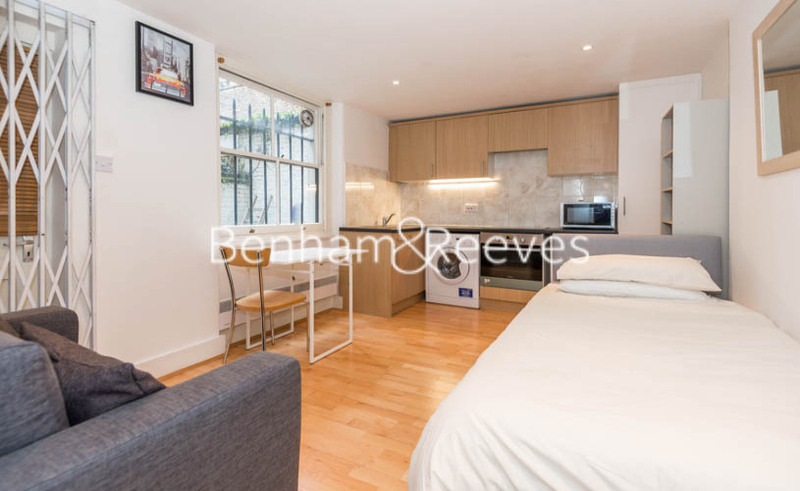 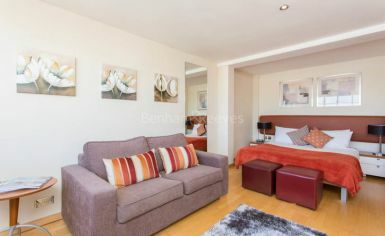 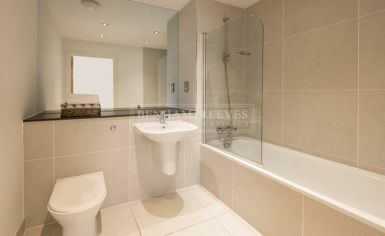 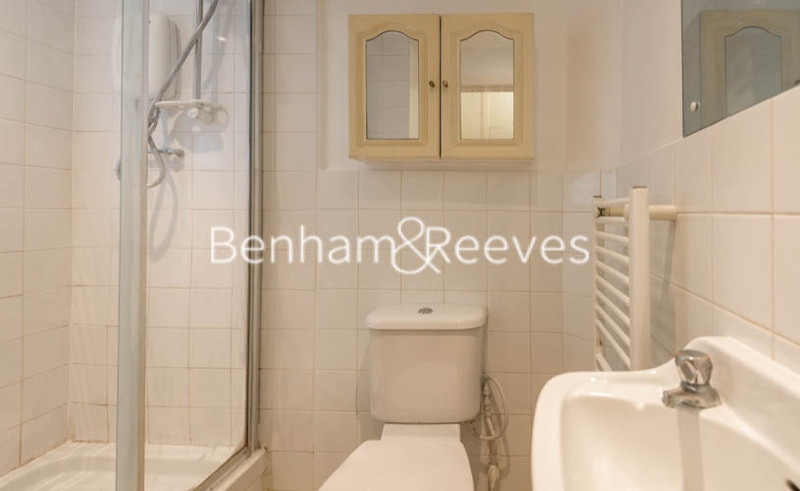 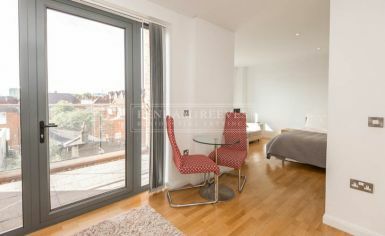 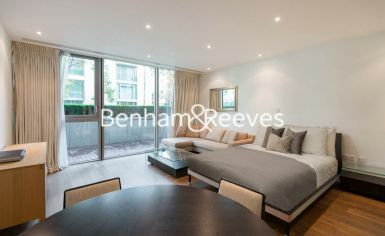 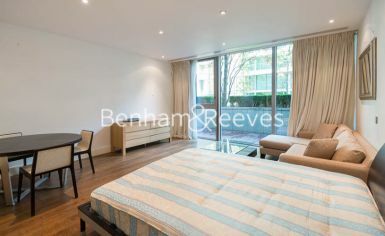 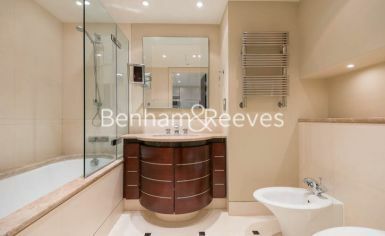 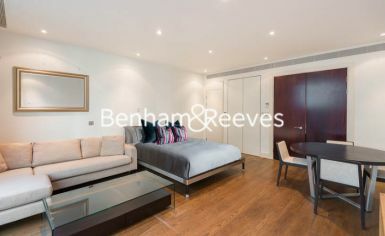 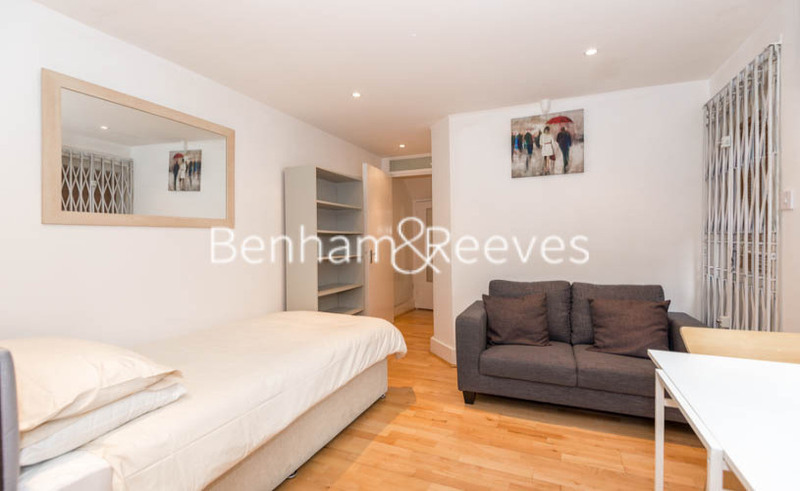 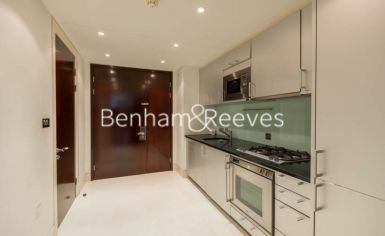 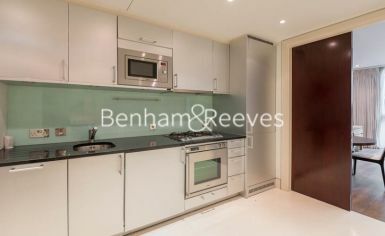 The property comprises a bright and modern studio room, a new kitchen with all of the necessary appliances, a fully tiled shower room and a private patio garden. 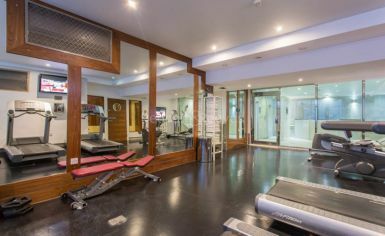 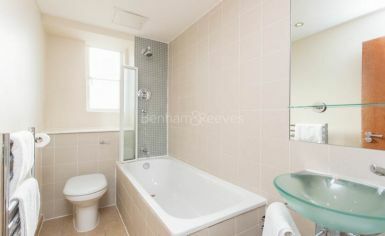 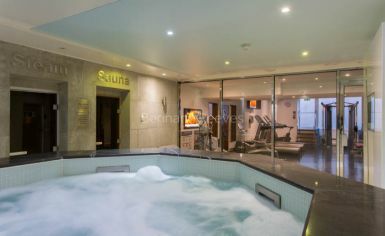 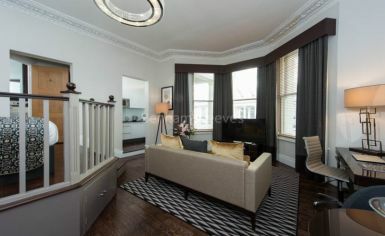 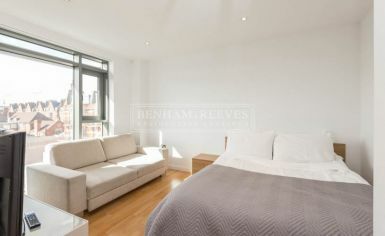 Kensington, W8 is well known for its high-end shopping and slew of Michelin-starred restaurants. 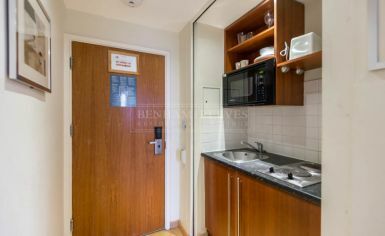 It's also home to a more informal selection of quality cafes, patisseries, and bars. 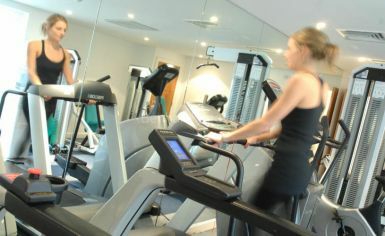 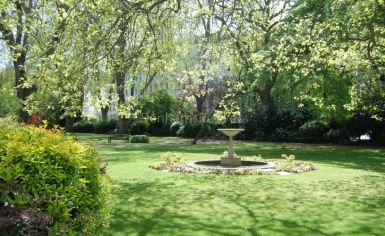 The local open spaces of Holland Park and Kensington Gardens are ideal for outdoor pursuits and recreation. 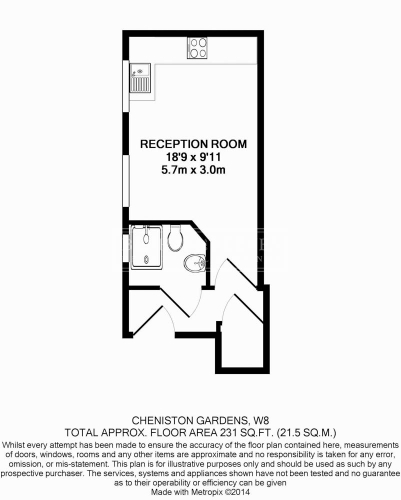 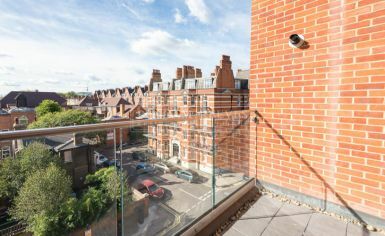 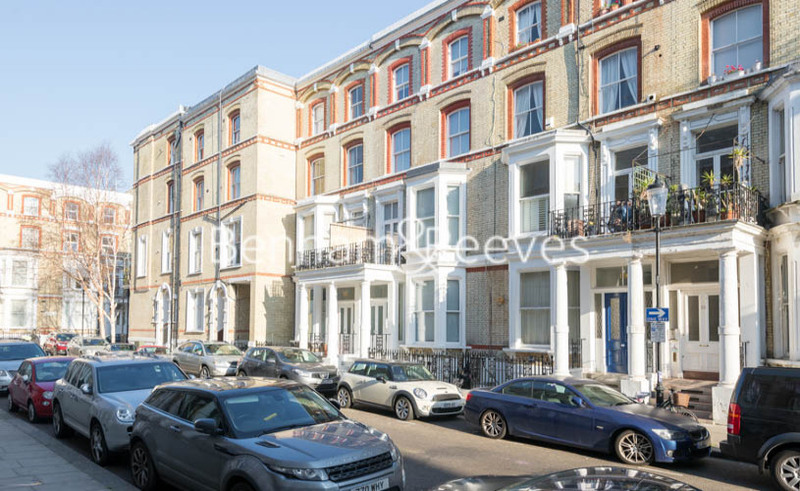 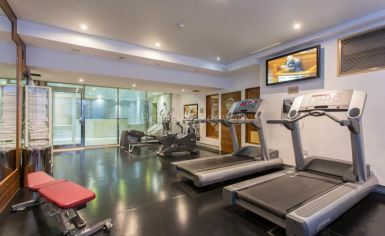 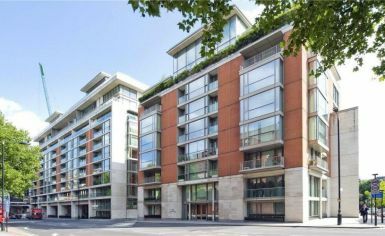 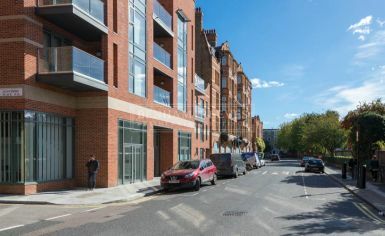 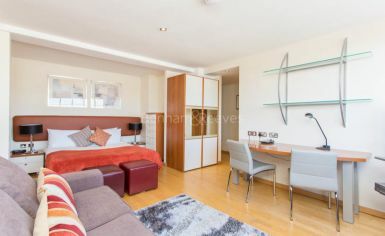 Cheniston Gardens is situated within a five-minute walk of High Street Kensington Tube station which offers excellent services around London via the Circle an District Lines. 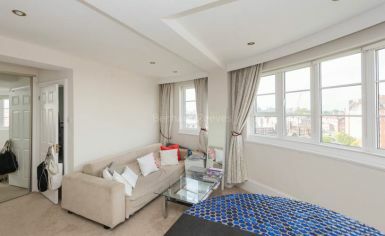 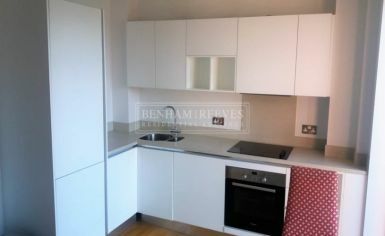 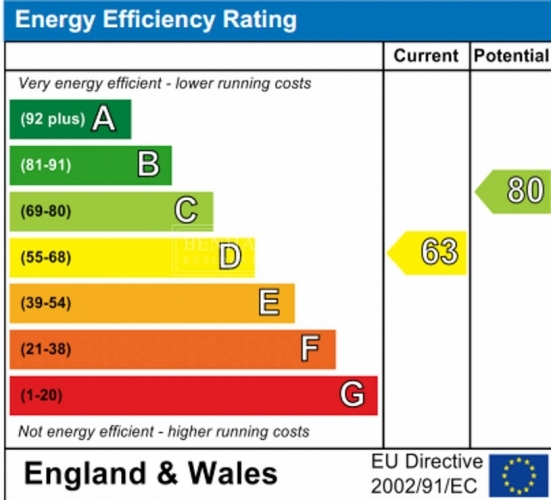 These cover the cost of preparing a Tenancy Agreement, obtaining references and a fee for the Tenancy Deposit Scheme.